It might not look all that impressive, but this crag is offers some really fun routes on its polished and pocketed limestone. Rodeo Wall is a modest sport crag that actually has some really great climbs on its limestone rock. There are about 12 routes at the crag, and the best are Alive in Wyoming (5.10a/b), Copenhagen (5.10a), and Betty Tendon Blaster (5.9). Bolting on some of the climbs is a little sporty (spaced) so be comfortable within the grade you are climbing. Rodeo wall is usually in the sun until about 4pm in summer, so early mornings and late afternoons are probably the most enjoyable times of day to climb. Great single-pitch sport climbs with intermediate routes, this is a fun area for sport climbers. The limestone provides some interesting puzzles that will satisfy advanced climbers and give newer climbers a taste of tougher grades. It's only 20 minutes from Jackson, which is a plus for those short on time. Sport climbers and those looking to get in a few intermediate routes that are short on time. It's a lovely little crag, so the views are a bonus. 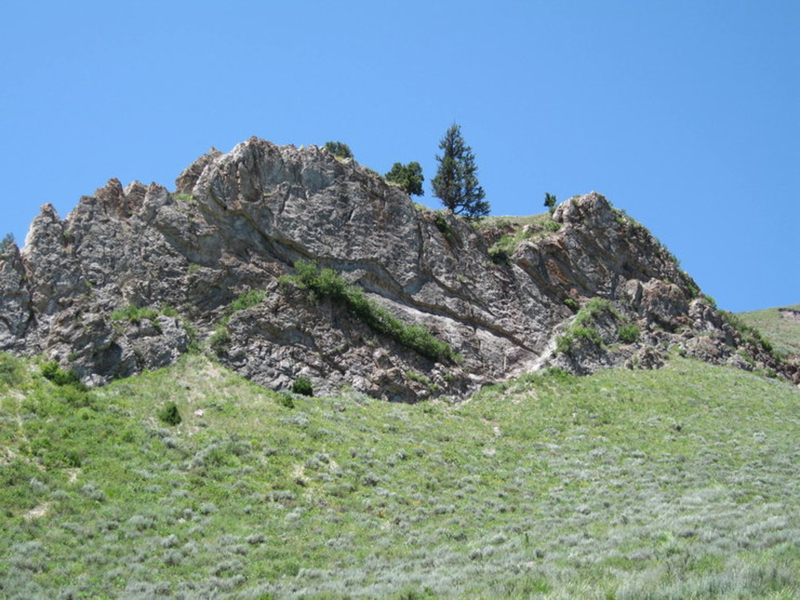 Rodeo Wall is a 20 minute drive from Jackson just south of Hoback Junction. 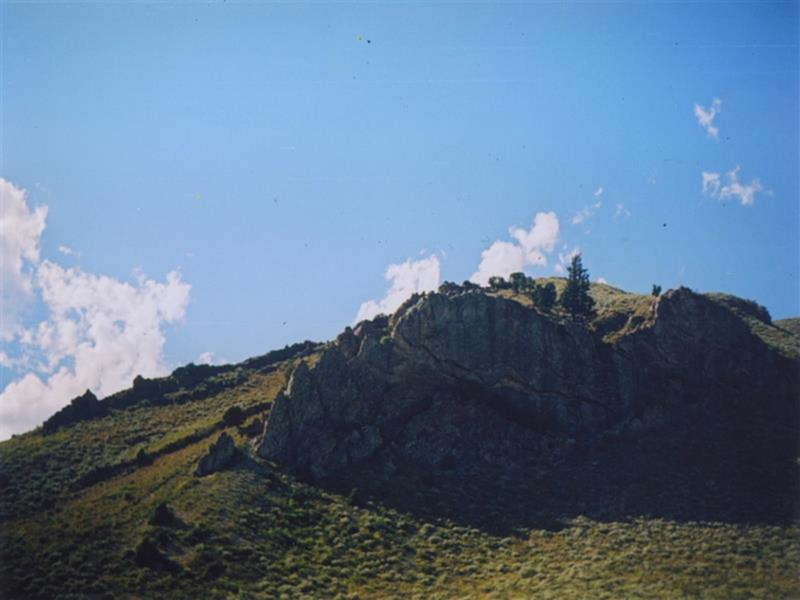 Drive two miles past Hoback Junction, where you will see the crag on the hill up to your right. Park in the small turn out, where a 10 minute approach will take you to the wall.